Cryptocurrency trading by financial firms could increase in 2018, according to a new Thomson Reuters survey, with approximately 20 percent indicating they are considering trading cryptocurrency over the next 3–12 months. The survey was conducted among more than 400 clients across all of Thomson Reuters trading solutions, including Eikonand REDI, as well as its FX platforms. News and information provider Thomson Reuters, whose shares are listed on the Toronto and New York Stock Exchanges, has operated in more than 100 countries for more than 100 years. Thomson Reuters financial information products and services cover both traditional and emerging asset classes like crypto assets. 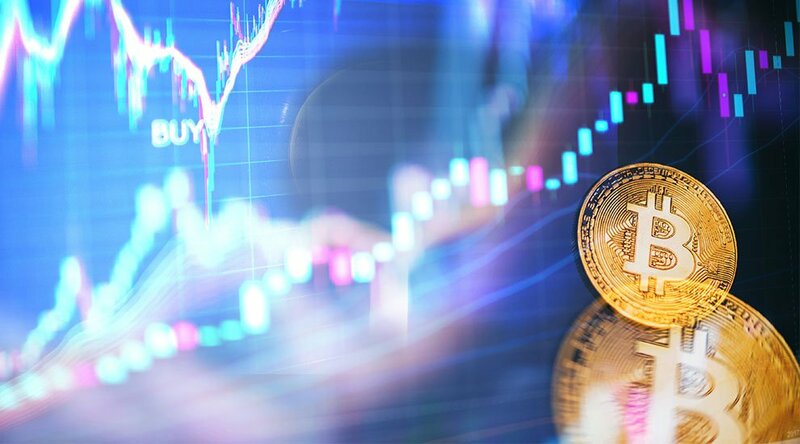 It currently provides prices for bitcoin and other cryptocurrencies via its flagship financial desktop platform Eikon, as well as MVIS indices and CME bitcoin futures.